Lately, 3D cinema has become a new hype in the mainstream. The new trend is related to reaching for a more immersive cinema and competing with computer games. 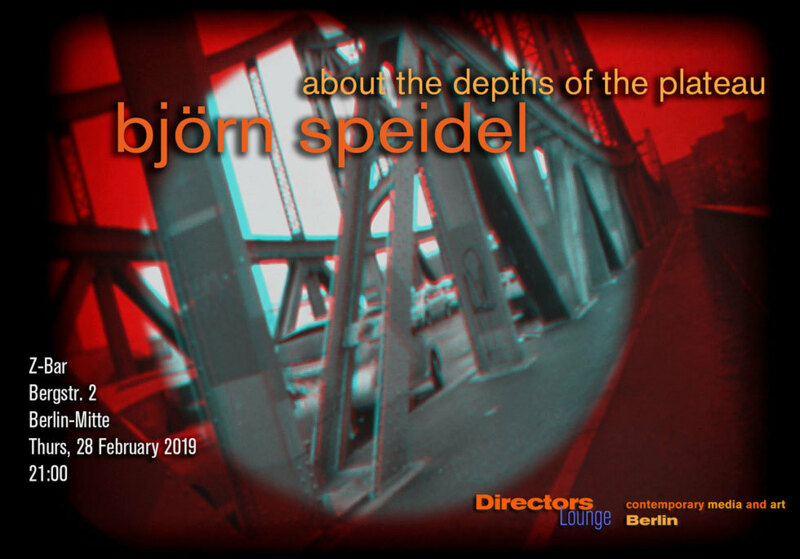 Björn Speidel takes a different stance by considering stereoscopic pictures as a tableau with depth. This opens a different approach to the concept of three-dimensional images. Instead of just representing an image of the world, a single picture may unfold a whole world of its own. Within only few image “incidents” virtual sensations start to occur that could not exists outside the image – a fragile utopia. The films of Björn Speidel often combine several stereo 3D technologies. The topic of woods, of trees, reappear in his films as a metaphor as well as a structure of repetition and noise. The German saying of not seeing the woods because of all the trees may describe the repetitive background noise created by his individual works. These motives (re)appear as a combination of chance and structural montage. Finally, (experimental) filmmaking is always related to the used apparatus. Thus Björn Speidel is exploring a diversity means of analogue film, analogue video and digital media. 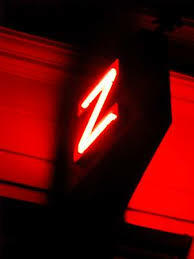 The screening will include the first presentation of the „Video-Harp“ as a world premiere.